Lake Vermilion, Pelican Lake, Ely, Hibbing fishing reports are provided by fishing guides, area resorts, local residents and visitors fishing the lakes in the Iron Range area. If you use the fishing reports above, consider sharing your Lake Vermilion, Pelican Lake, Chisholm, Cook, Ely, Eveleth, Hibbing, Orr, Virginia fishing reports and help others out with first hand experiences to make their fishing trips more fun and productive. Perhaps, in turn, they will be like you and give their fishing reports that could help you in the future. Inside Traders share more detailed information. 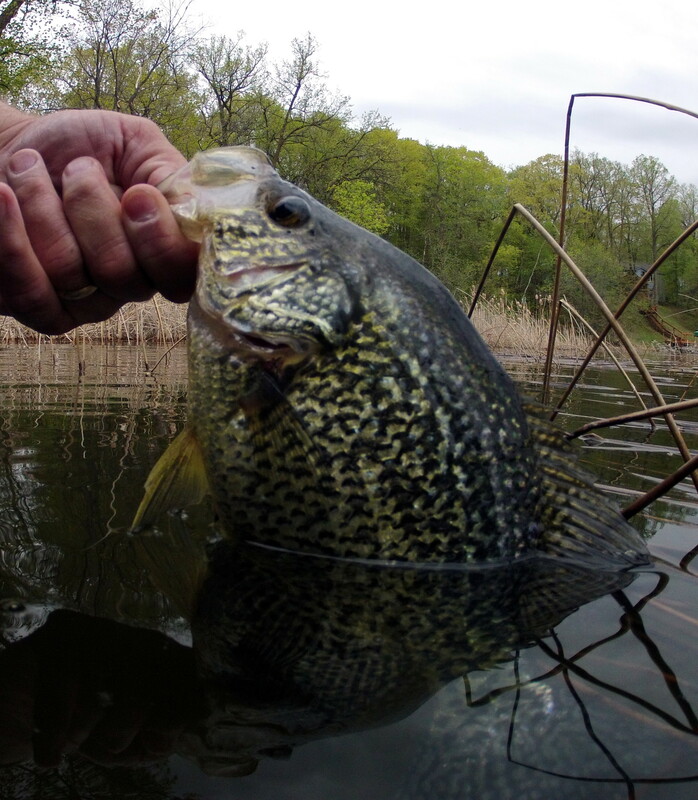 Members share valuable information and experiences, and are quick to help other members of the community who have earned their way into the group by contributing valuable information and anecdotes in the regular fishing report areas on the Fishing Minnesota forum. It’s simple and effective: just sign up and post your Vermilion, Pelican Lake, Ely, Hibbing fishing reports. Come and join others who love the same things that you are passionate about discussing, reviewing and exploring. Be part of something bigger than ourselves! Inside Traders is a collaboration of folks just like you, who want more details you can’t find anywhere else. Vermilion, Pelican Lake, Ely, Hibbing fishing reports can be provided by you too.